How To Beat The Heat In Summer. Are you finding it tough to tackle the scorching heat? 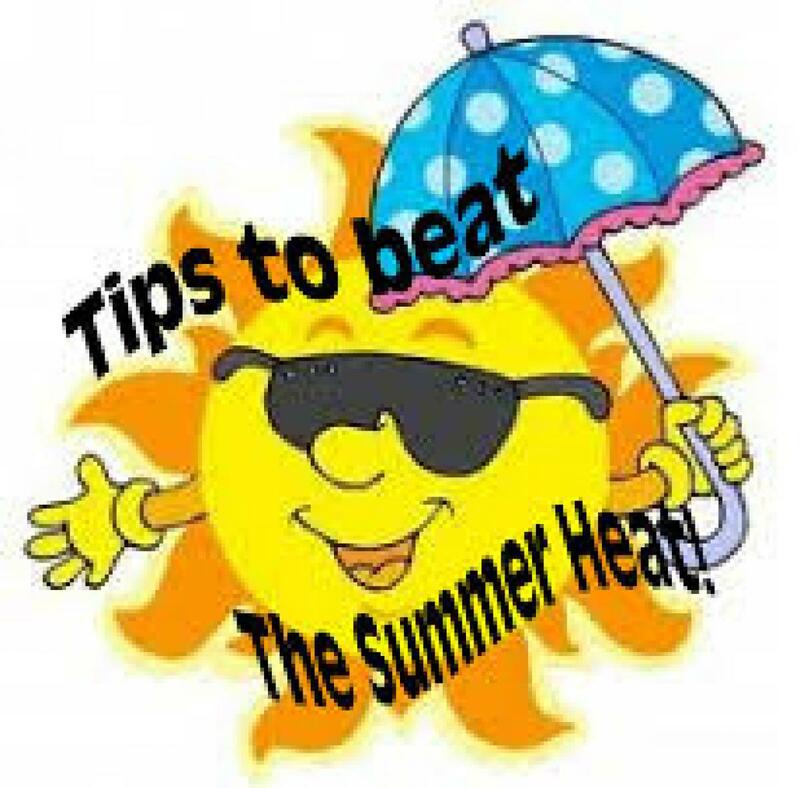 Lets take a look at simple tips from experts on staying cool during summer. London: Are you finding it tough to tackle the scorching heat? Lets take a look at simple tips from experts on staying cool during summer. "Closing windows and doors during the hottest parts of the day to stop the hot air from outside entering and also closing curtains, blinds and shutters during the day in order to minimize solar gain inside the building," said Chris Goodier from School of Civil and Building Engineering, Loughborough University. "Open windows and doors, curtains, blinds and shutters when the temperature drops outside in order to let the cooler air in, usually at night," Goodier said. This helps lower the core temperature of the building overnight which will then help keep the room temperature lower the following day. If you are concerned about how to keep your kids cool and hydrated, give them good food. "There are some great foods that you can give your children to help boost their water intake on hot days," said Emma Haycraft from the School of Sport, Exercise and Health Sciences. "Fruits, such as strawberries, raspberries, blackberries and watermelon all contain lots of water and are a summery, healthy snack. If your little ones are tired of drinking water offer them ice cubes instead, or make your own ice lollies from fruit and vegetables. Yoghurt also contains more than 80 percent water and is packed full of calcium so great for young children," Haycraft said. Other foods good to eat in hot weather are cucumber, tomatoes, celery and butternut squash, which all have high water content. If you want a good sleep at night stick to your routine. "Comfort and routine are the guardians of good sleep," said sleep expert professor Kevin Morgan. Try to keep to your usual bed time and routines - do the things you normally do before bed. Take sensible precautions to ensure your bedroom is as cool as it can be at night - draw the curtains and close the windows against the sun during the day, but open the windows at night. Reduce your bedding - but remember that however hot it is in your bedroom your body temperature will fall during the night so keep covers handy.